We asked Libby White, Lead Activity Co-ordinator at Neville Williams House, to tell us why she chose her career. Why did you choose to work in care? I chose to work in care because I felt I needed to help people. I wanted to make the life of the cared for a happier one in their circumstances. I worked as a carer for 18 years before coming to work for BCOP at Neville Williams House. Please tell us your job title and a bit about your role. Previously my job title was Activities Co-Ordinator. I was in this role for approximately three years then I had the opportunity to become Lead Activity Co-ordinator. What opportunities for career progression/qualifications/training have you had? My journey started with my NVQ level 2 and since then through my job I have done training in Health and Safety, Dementia Care, Safeguarding of Vulnerable Adults, Equality and Diversity, Dignity in Care, Challenging Behaviour, Therapeutic Activities in Dementia, Fire Safety Awareness and many more. What do is the most rewarding aspect of your job? Being a part of a fantastic team, and delivering the best care and activities possible. Making the residents’ lives as happy as we possibly can. Delivering all activities to promote independence. What qualities do you need to work in care? You need to have empathy, good communication skills, patience and a caring and attentive attitude. What do you like most about working for BCOP? The person centred approach and team work. For me, I just love being a part of the Neville Williams Team. 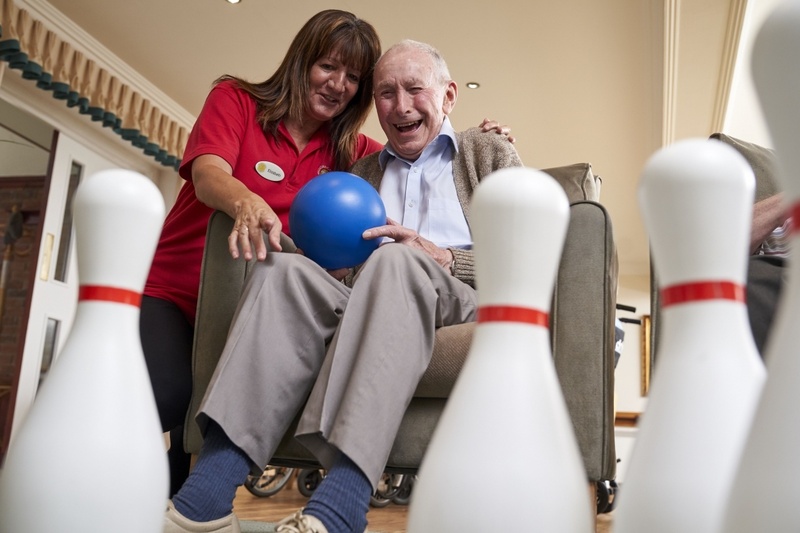 Find out more about a career in social care and whether it’s right for you.